We’ve compiled a list of some of Pile Buck’s most popular articles from 2013-2015, based on stats and feedback. Each is listed below. 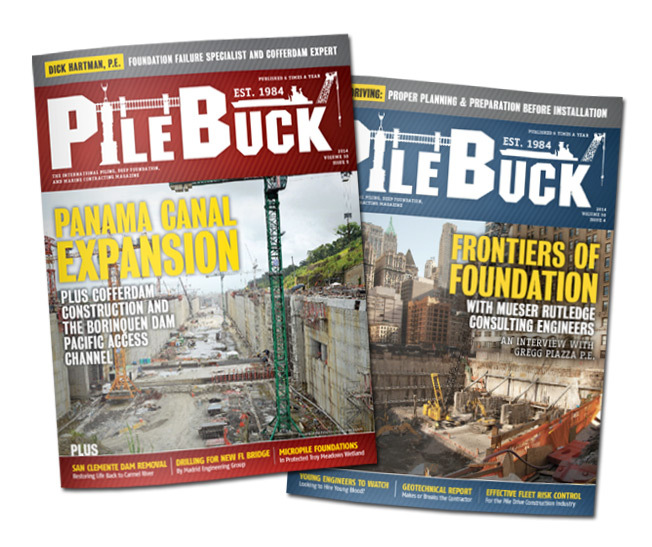 From marine construction job stories to drilling tips, we feel these articles are more relevant than ever. We hope you enjoy. Certified Appraisals: Who Needs Them?